Interesting stuff Pete, looking forward to seeing how this turns out. 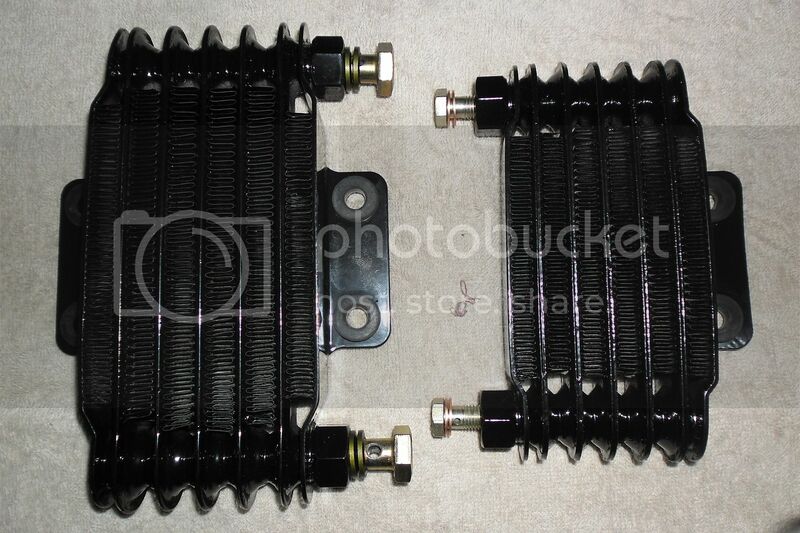 I'm also building an oil cooler kit for mine. 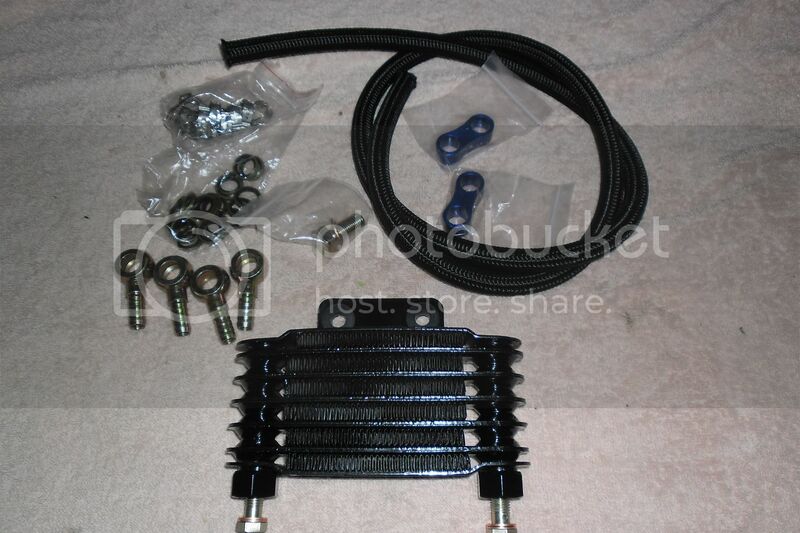 Bits hopefully arriving this week. Oil way blanking bolt fitted today . I will take a pic it's a generic Chinese eBay jobby used on pitbikes etc.. and I bought some 12mm banjos and bolts for bike . I should really put up pictures of my oil cooler mod... Been workings for ages now! Is there any way you could do some before and after tests to see the effectiveness of the cooler?